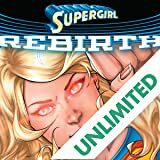 Supergirl goes bar-hopping…in space! 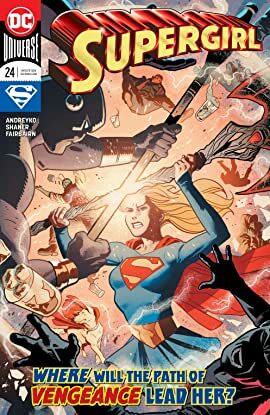 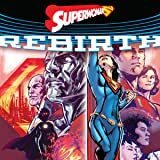 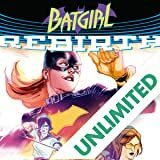 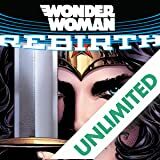 Hot on the trail of Rogol Zaar, Supergirl is on the hunt for the Krypton killer’s mysterious cohorts known as the Circle. 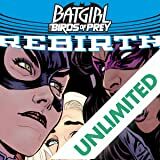 That quest finds the Maid of Might kicking over rocks at a scuzzy intergalactic dive bar, where she runs into Ambush Bug of all people—not to mention a wretched hive of scum and villains who want to kill her, too. 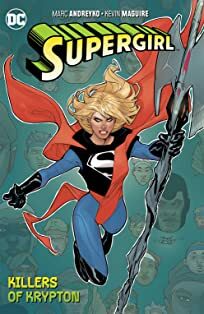 But before Supergirl can track down Krypton’s former location, her suit’s yellow sun energy starts to run out, which is going to leave her gasping in the vacuum of space!